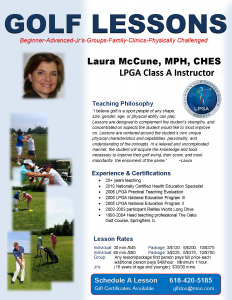 Laura McCune, LPGA Class A Teaching Professional, is President of her own business, Laura McCune Golf Instruction. With more than 25 years of professional teaching experience, she is passionate about working with golfers of all levels. Many of her students are successful area amateurs, collegiate players, FCWT and Gateway Junior PGA Tournament Players, and golf scholarship recipients. She incorporates her experience and knowledge as a nationally certified health education specialist, health and wellness program coordinator, and master’s in public health to all of her lessons. 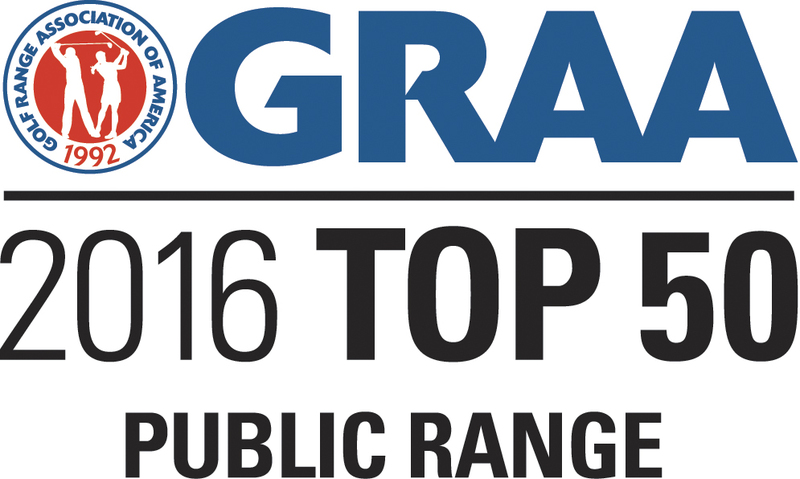 She has been teaching professionally since 1994 where she started her career as co-owner and head teaching professional at Mulligans Indoor Driving Range in Springfield, IL. 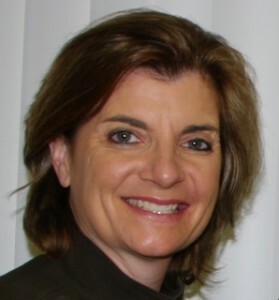 In 2002 she added the title of Head Teaching Professional for the Oaks Golf Course in Springfield, IL and continues to teach individuals and clinics to this day. In 2004 she moved to Edwardsville, IL to teach at the Legacy Golf Course and Goshen Driving Range. In 2008 she added Lewis and Clark Community College, where she was asked to teach all junior and adult golf clinics. Then in 2017 she joined the Pheasant Run family. Laura has attended numerous nationally ranked LPGA and PGA Golf Professional Teaching Seminar/Summits and has studied the art of preventing golf swing injuries, enhancing the mental aspect of the game, and teaching the mentally and physically challenged, to name a few. She uses the Technique Software Program for her video analysis of the golf swing, and includes it in every lesson, for a well-rounded understanding of the students swing. “I believe golf is a sport people of any shape, size, gender, age, or physical ability can play.